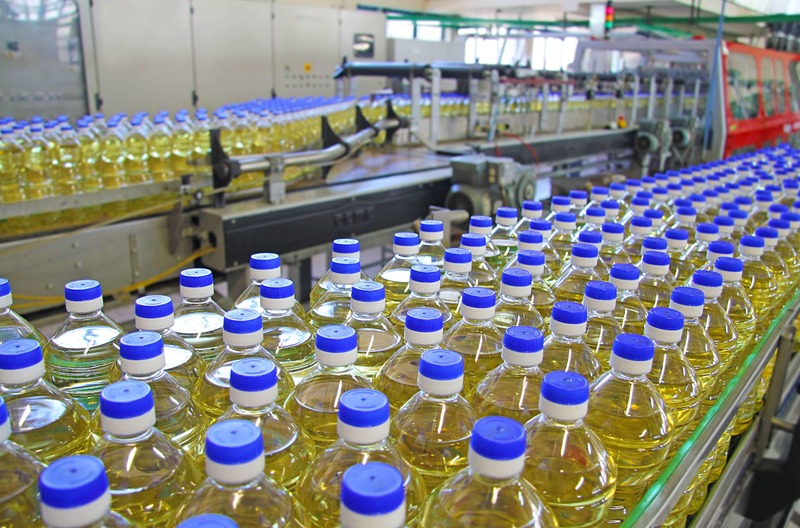 A comprehensive manufacturing execution system (MES) that provides manufacturers with visibility to control and monitor their production environment to ensure high-quality production volumes. 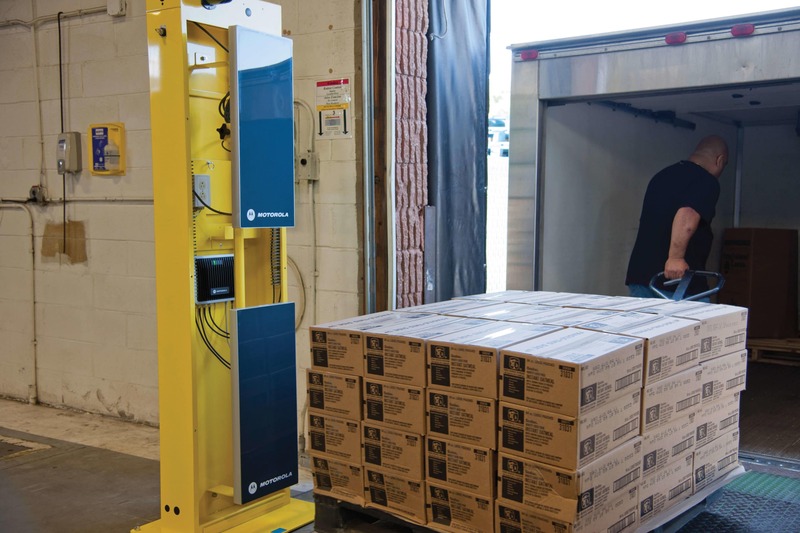 The sophisticated sequencing system is flexible enough to drive a complete, complex, build-to-order or pick and pack operation. 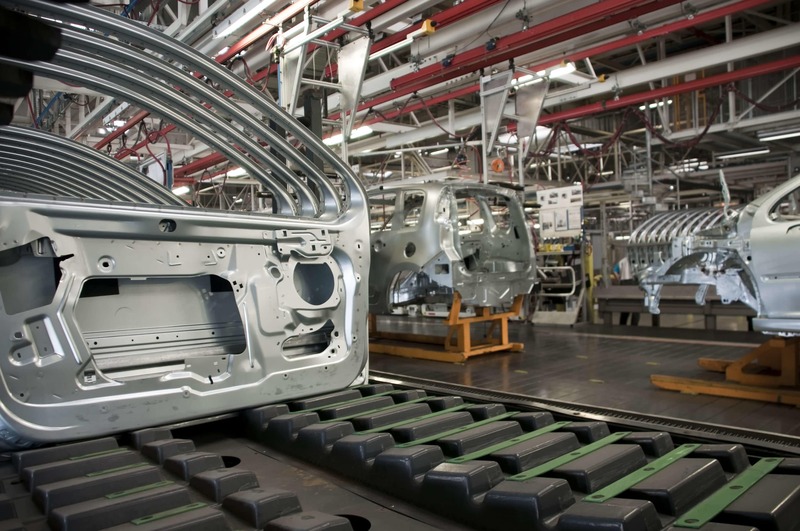 Manufacturers also have the freedom to schedule production by using a real-time broadcast or an 866 EDI document received by your ERP system. Control the process and parts. Visual and audible cues guide the operator to follow the defined process and choose the correct component-level parts to assemble the end-item assembly. 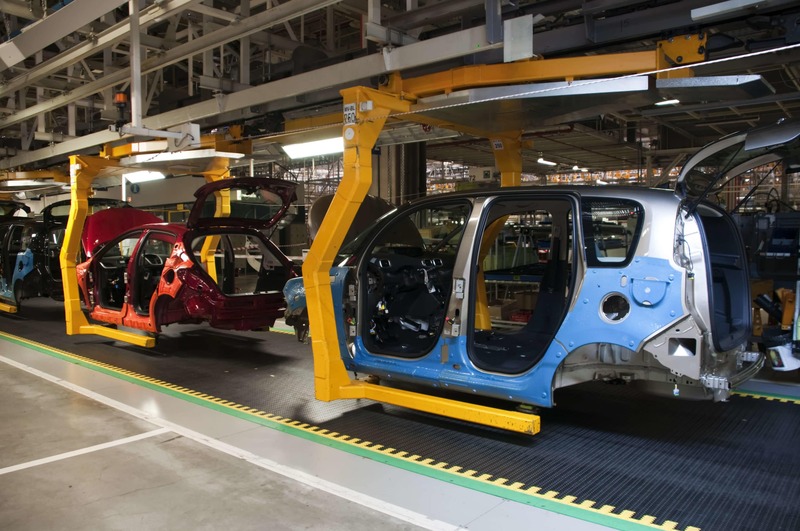 This mistake-proofing or poka-yoke mechanism reduces your defects per thousand/million units and ensures a repeatable manufacturing or assembly process. 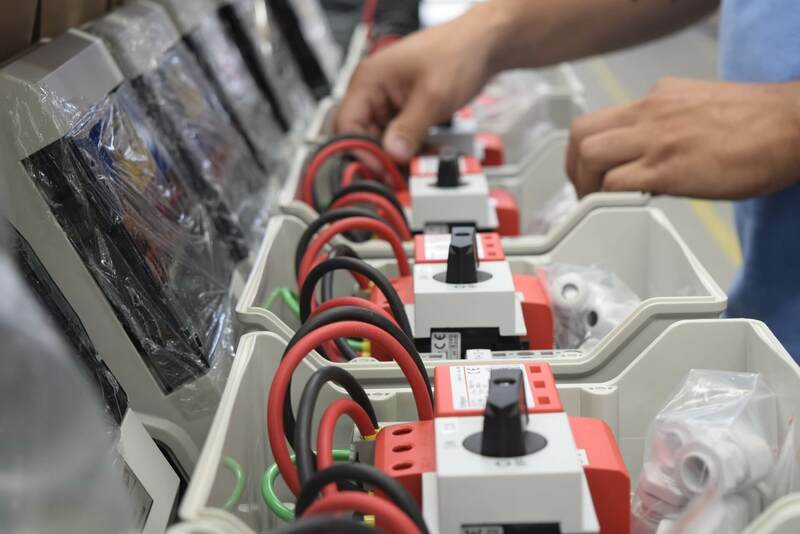 To prevent the shipment of non-conforming parts, the system captures, records and tracks production defects and presents them in easy-to-read reports. The reports allow you to conduct root cause analysis to identify manufacturing process issues and to identify opportunities to reinforce best practices with the operational staff. The packout/fulfillment and labeling feature of IntelliWORKS counts and associates finished goods with the correct shipment container. It also provides operators with a visual representation of the container to illustrate the proper location of each part.  IntelliWORKS ensures a defect-free shipment by tracking the quantity packed against the required quantity.